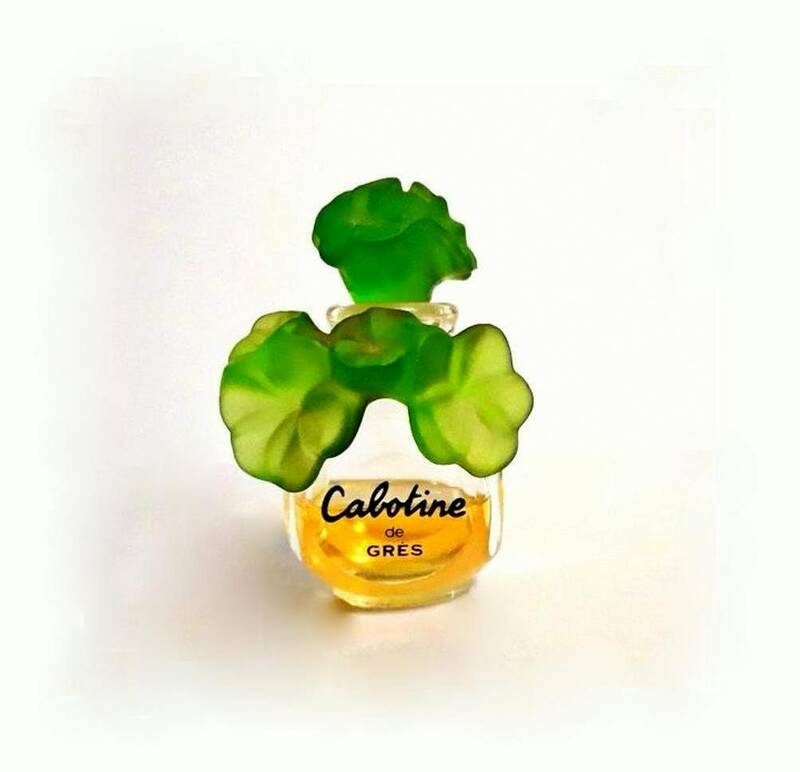 Vintage 1990s Cabotine by Gres 1 oz (30ml) Eau de Parfum Splash . 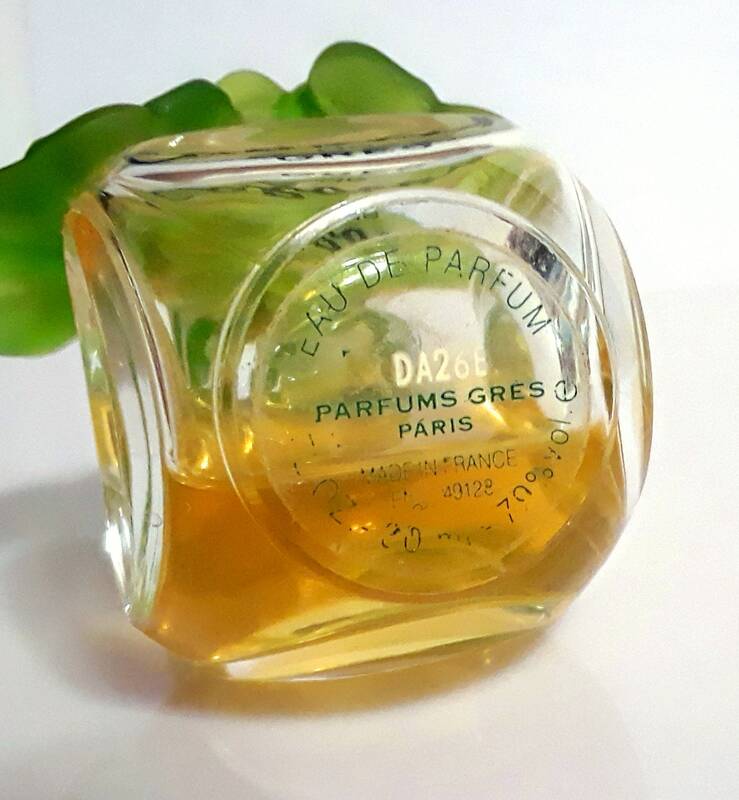 The bottle is about 40% full - see photo for actual fill line. 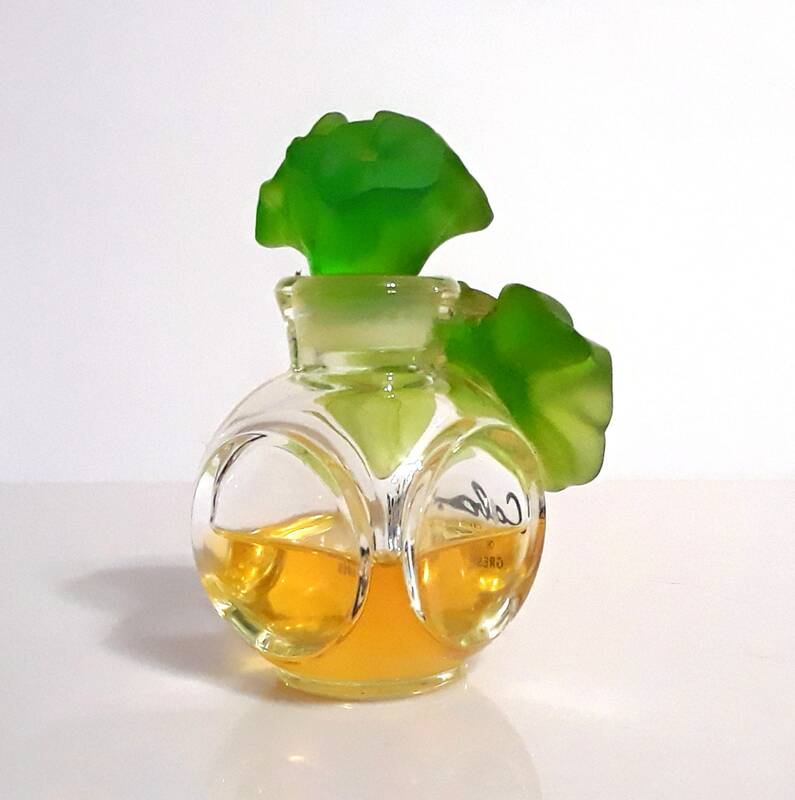 The stopper is glass. 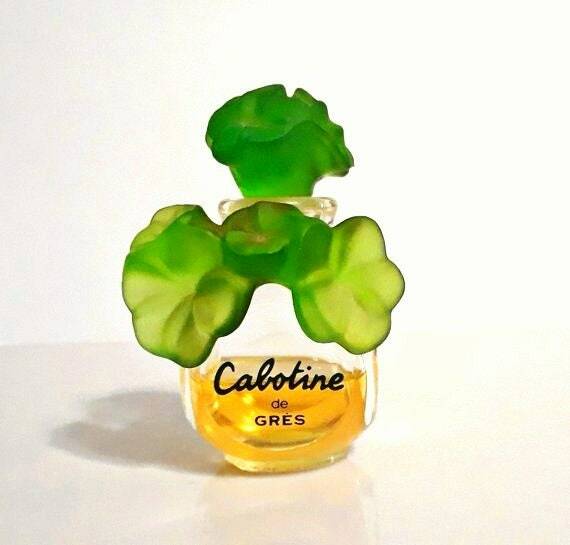 The perfume is old and no longer fresh and smells like strong perfume and alcohol. 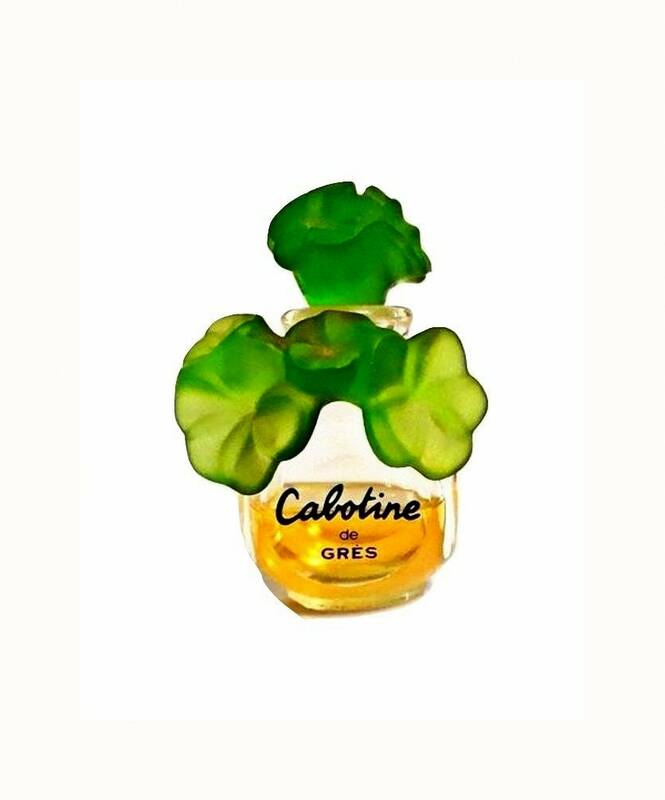 Launched in 1990, it is classified as a crisp green floral fragrance for women.